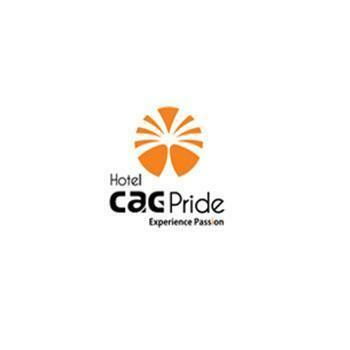 CAG Pride is one of the leading luxury and business hotels in Coimbatore, India. Our rooms are centrally air conditioned and maintained with high quality standards. We always thrive to provide customers a pleasant stay at our hotel.